This is M’baku, leader of the Jabari tribe in Black Panther. 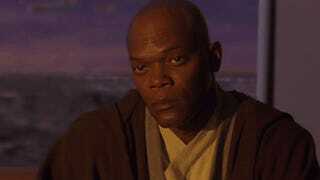 He provides one of the better jokes in the movie, but there’s also something about it that makes no sense. Spoilers within! Have you seen Black Panther yet? Do you want to not have it spoiled? Well I’m going to talk about spoilers here. You’ve been warned multiple times! 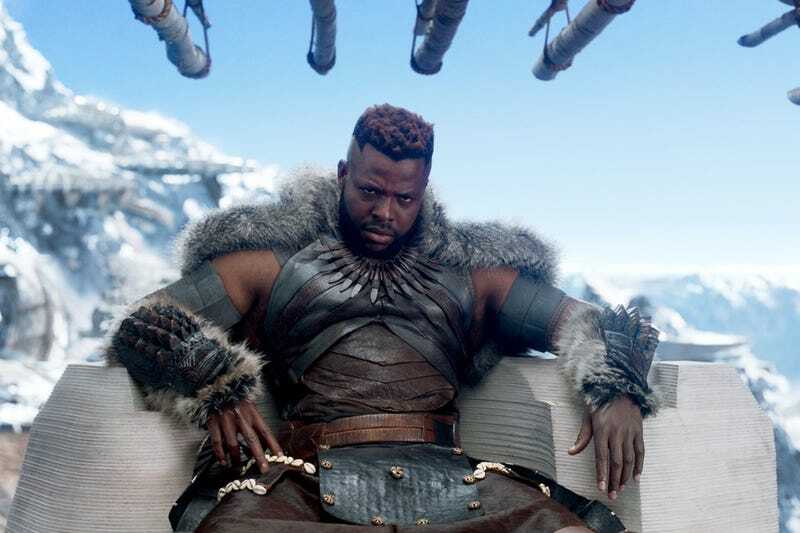 Assuming you’ve seen the movie, because I don’t feel like summarizing all of the plot points that led up to the joke, a group of characters including CIA Agent Ross, one of two white dudes and the only good guy white dude in the movie, go to visit M’baku in Jabari-land. Agent Ross starts talking a bunch about stuff, and M’baku isn’t having it. One. More. Word. If you say one more word, I will feed you to my children! Ok, great, fun joke, cool upending of the “backwards tribesmen who are also cannibals” trope. But...why is a vegetarian wearing a bunch of fur? UPDATE: So y’all think you’re a bunch of experts on the difference between vegetarian and vegan huh? Well let me break it down for you so I don’t have to type it multiple times.